It is with great anticipation that I present RoweGolf, a premiere golf instruction program based in Lancaster, Pennsylvania. In addition to earning a Bachelor’s Degree in Business Management and Biology from Millersville University, I have learned under some of the top golf instructors in the United States. As a versatile teacher, I work with players of all levels. Some of my students consist of a young touring professional, NCAA Division I and II golfers, juniors, diverse handicap levels, and beginners. Through the experience of working with players of all levels, I have increased my love of teaching. Nothing gives me more joy than seeing a beginner hit his/her first ball in the air or a student winning his/her first collegiate golf tournament. 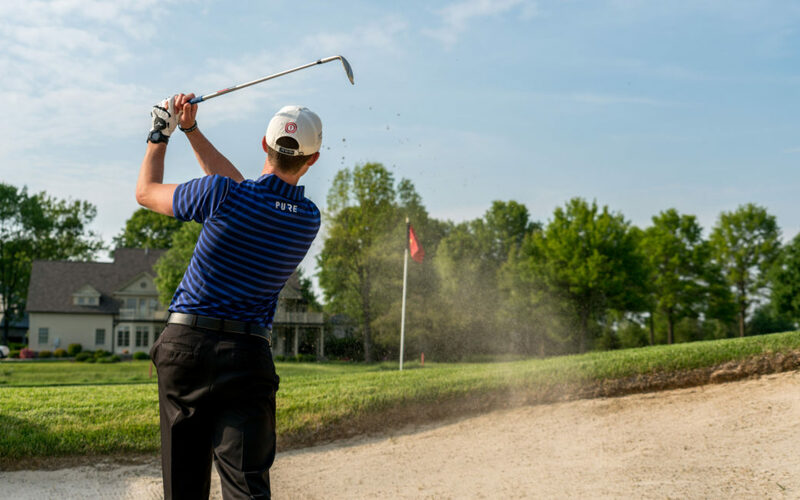 My purpose is to compliment Bent Creek Country Club’s mission by providing golfers with a family focused, learning environment to improve and grow their love for the game of golf. By teaching junior golfers the necessary sportsmanship to become courteous competitors, I strive for excellence that exceeds member expectations by teaching their youngsters to become gentlemen and ladies on the golf course. RoweGolf consists of four components: golf performance, mental toughness, nutrition, and fitness. Regardless of fitness levels, health, or skill, I enjoy being able to offer people experiences in all four components to improve their lives and their golf games. As a young, enthusiastic, passionate golf instructor, I look forward to having the opportunity to assist you in reaching your full potential. Copyright © 2019 RoweGolf | Theme by SiteOrigin.